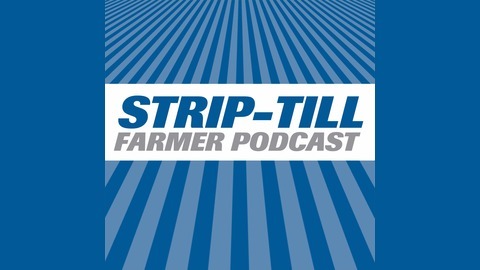 The Strip-Till Farmer Podcast is the strip-tiller's audio source for information on strip-tillage practices, technologies, and other helpful advice. Ep. 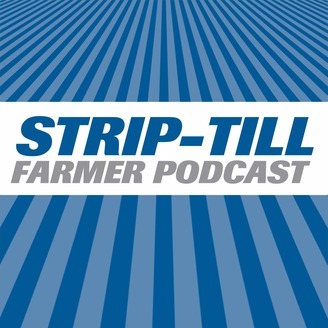 061 Variable-Intensity Tillage: Pathway to Conservation?